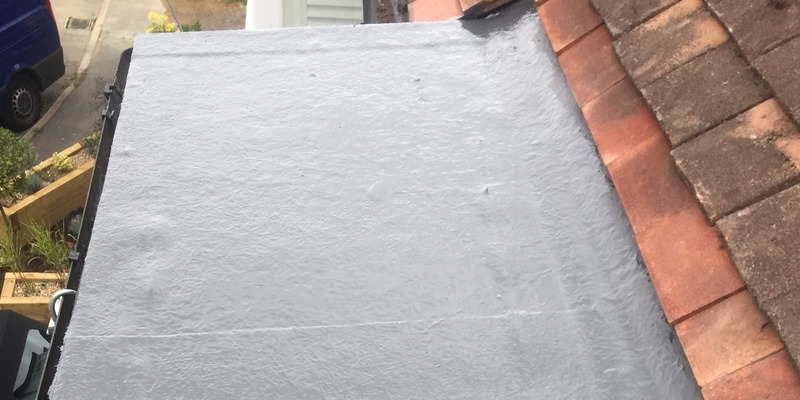 With more than 30 years of experience, we work hard to bring you high-quality roofing services, which include flat roofing and repairs, and continue to build our reputation as reliable and trustworthy roofers. Our family-run business boasts prompt and effective solutions when it comes to roofing and building services. From seamless new roof installations to handy repair work, our professionals give you complete peace of mind. 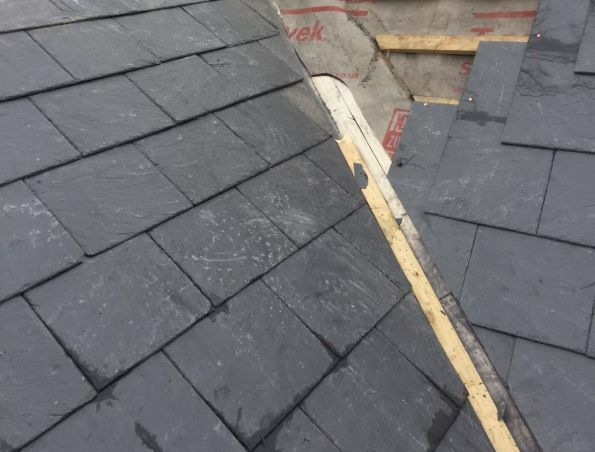 With free estimates and references available, we utilise only high-quality products while staying in tune with the latest materials and technologies in slates and tiles as well as fascias and soffits to set us apart from the rest. 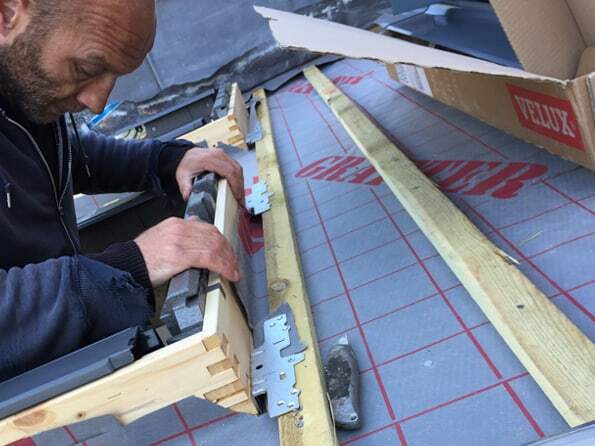 By guaranteeing all our work and using only fully qualified tradesmen, you can trust us to recommend the right products for your home or business. 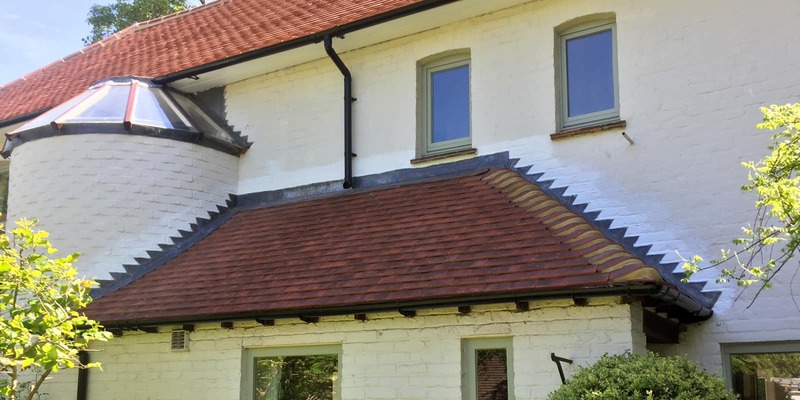 Whatever type of property, you can rely on our team for efficient guttering. 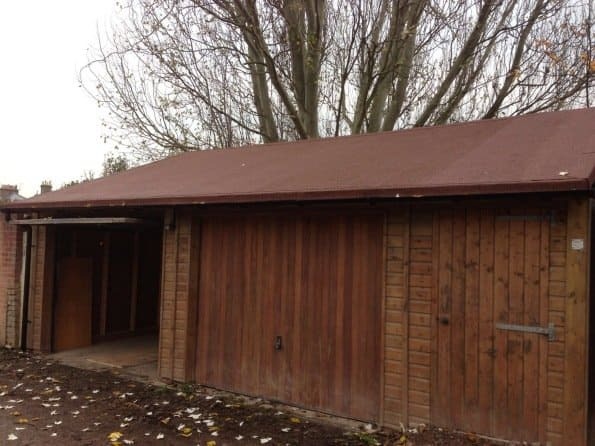 CONTACT our roofing company in Surrey and Berkshire, for a wide range of building services and cost-effective solutions for your roof. Are you looking for an expertly qualified, professional roofer to handle your domestic, commercial, or industrial contracts? 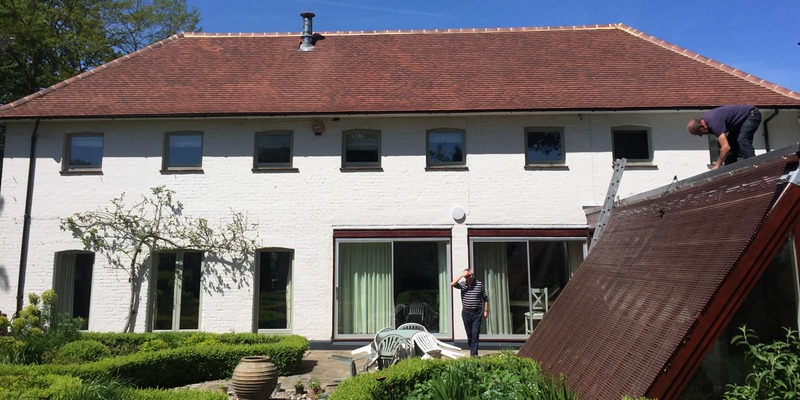 Serving all of Surrey and Berkshire, predominantly Staines and Chertsey, our roofing company has spent more than 20 years in the industry and puts your complete satisfaction before anything else. 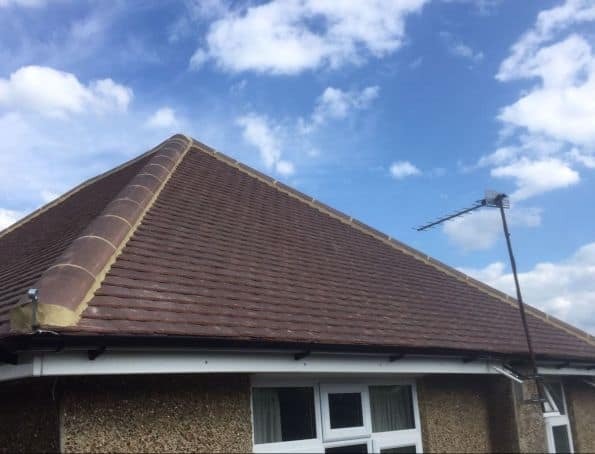 We are the natural choice to look after your project and have developed our business through plenty of recommendations, gained through our reputation of first-class roofing and building services. Staying up-to-date with the latest materials and technologies, the most important characteristic that sets us above all the others is the dedication of our skilled workforce. As Which? 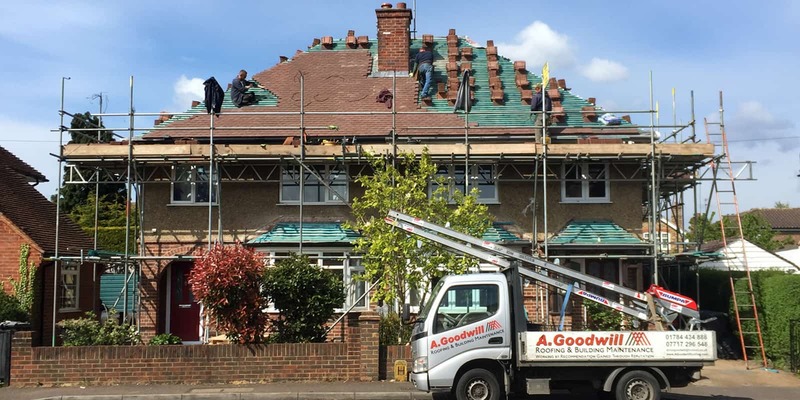 Trusted Traders with numerous positive reviews, our team of highly qualified roofers understand your residential investment. 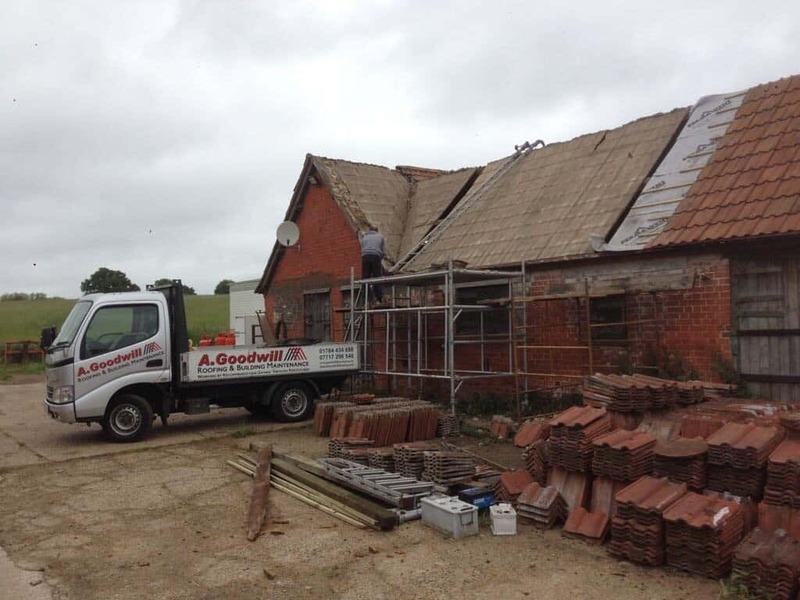 Our team always work hard to exceed your expectations, with a guarantee available on all the work we offer.